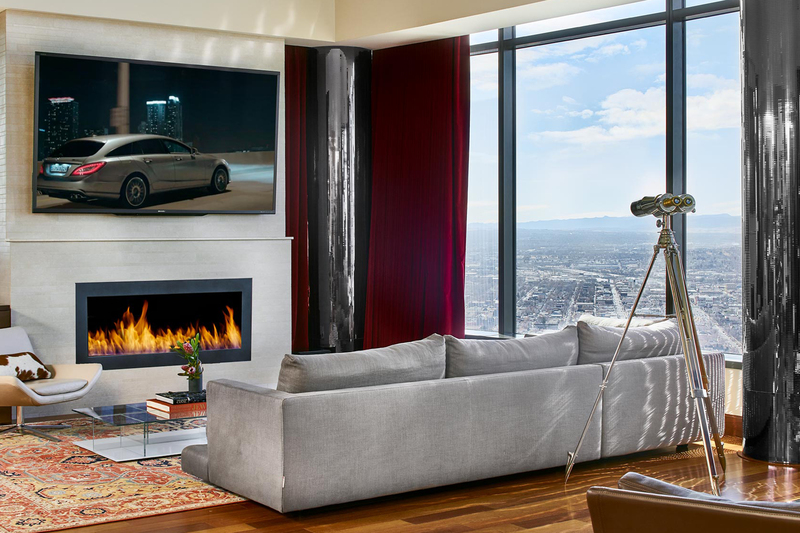 Here’s your chance to own the Best. 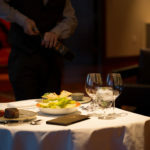 The Best Now. 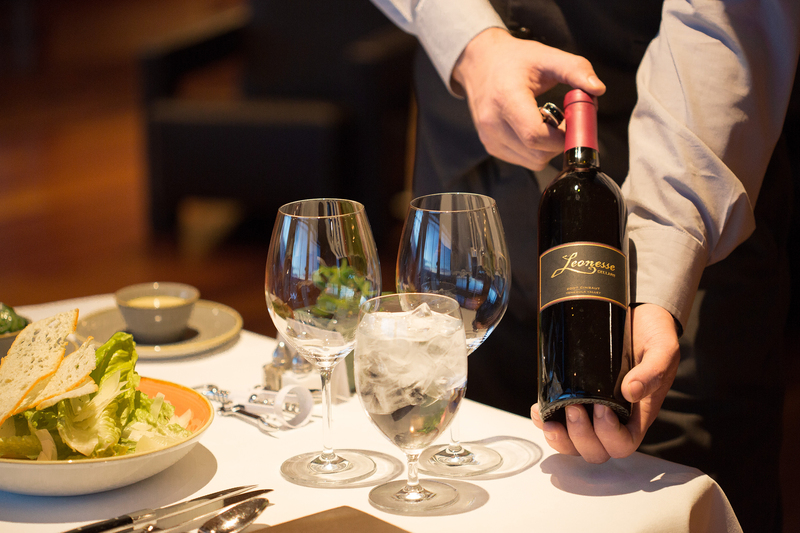 The Best Ever. 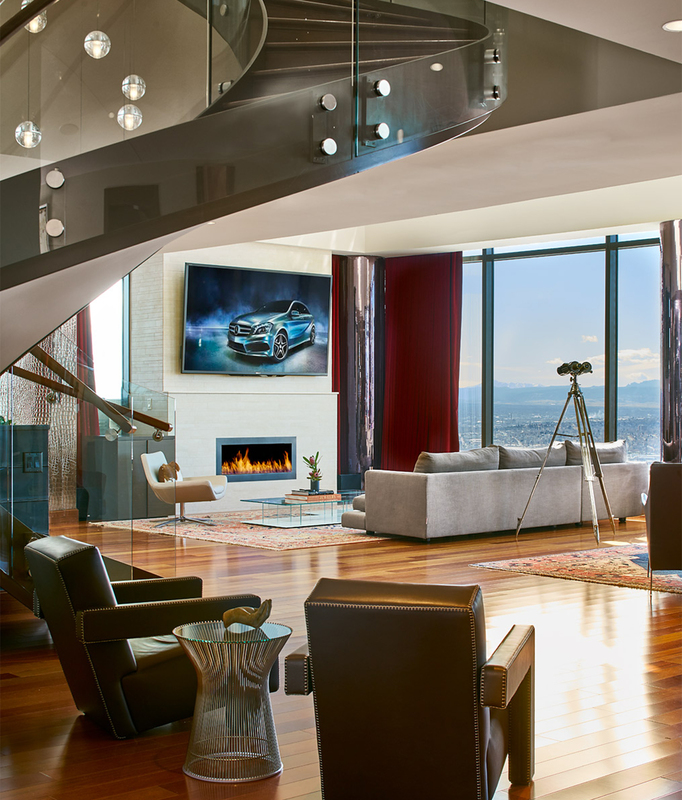 A property like this only come along once in a lifetime, and that time is now. 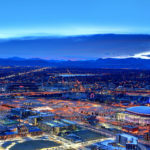 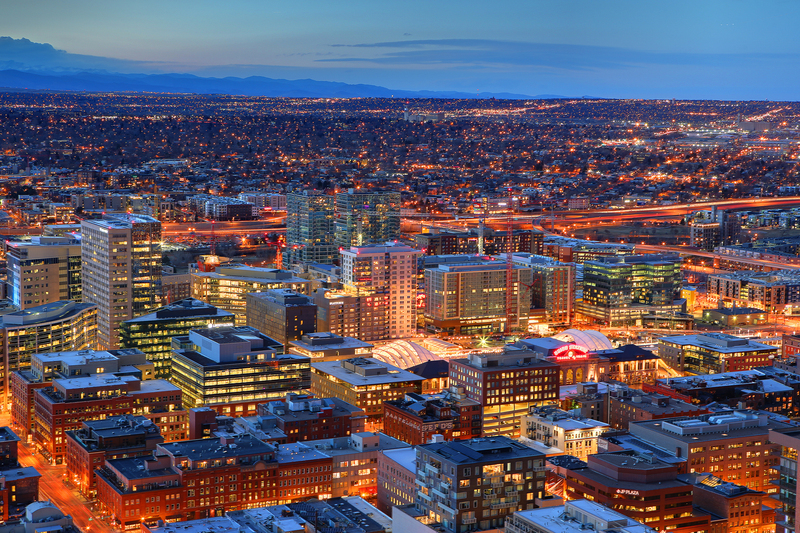 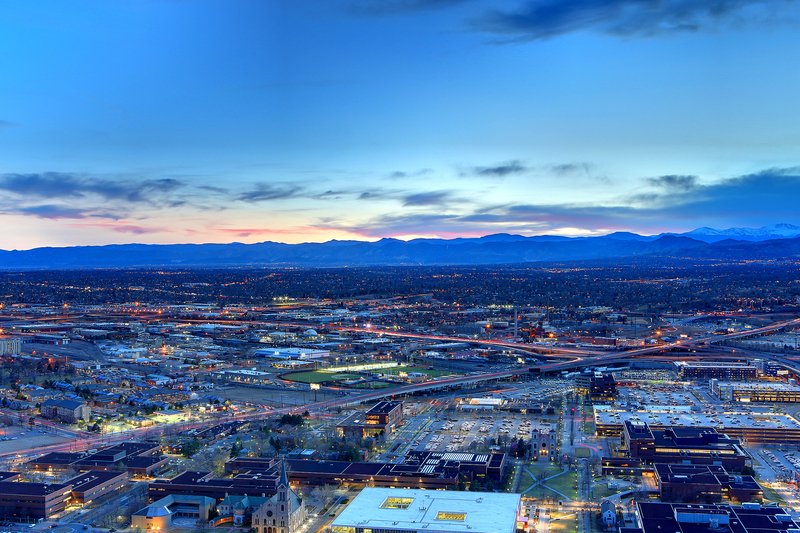 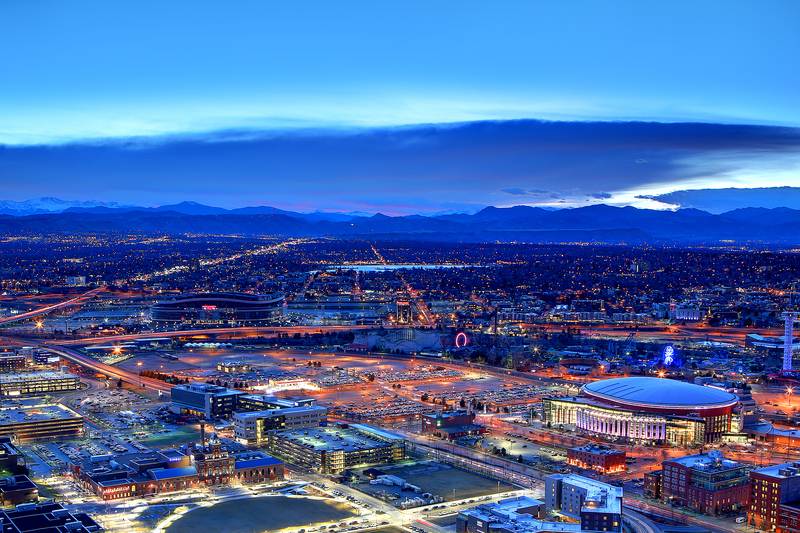 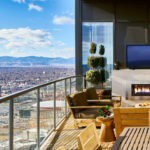 Spanning nearly 7000 square feet of exquisite indoor space, two gracious outdoor terraces, and views that stretch from Wyoming to Colorado Springs, there truly is nothing else like it in Denver. 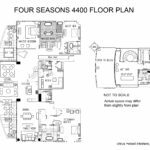 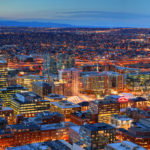 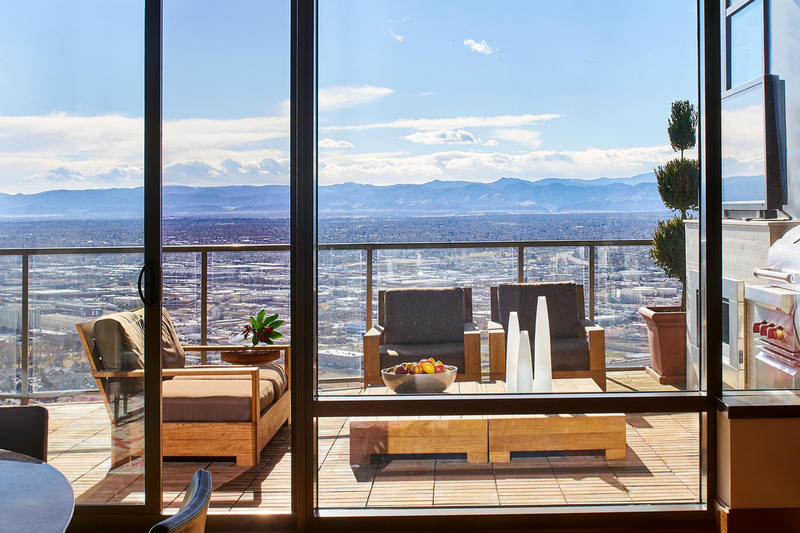 Nowhere else will you find such a spectacular residence, spread out over nearly 7000 square feet across the western half of the top two floors of Denver’s best residential building. 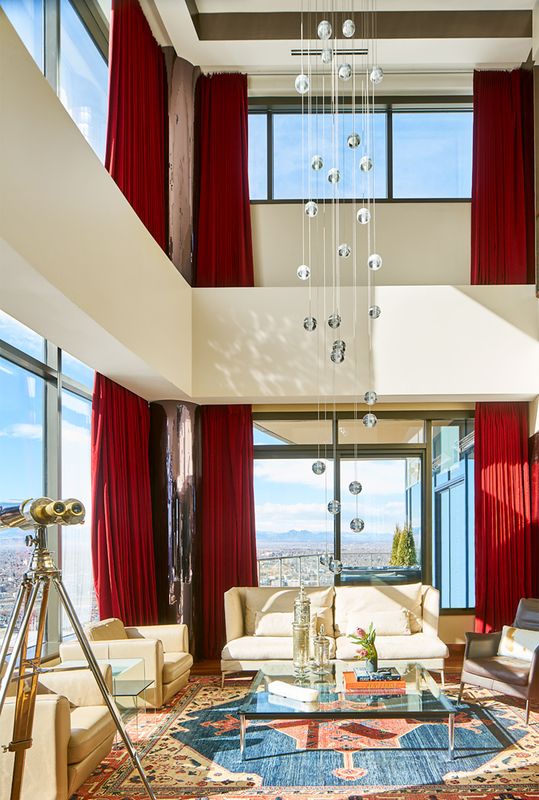 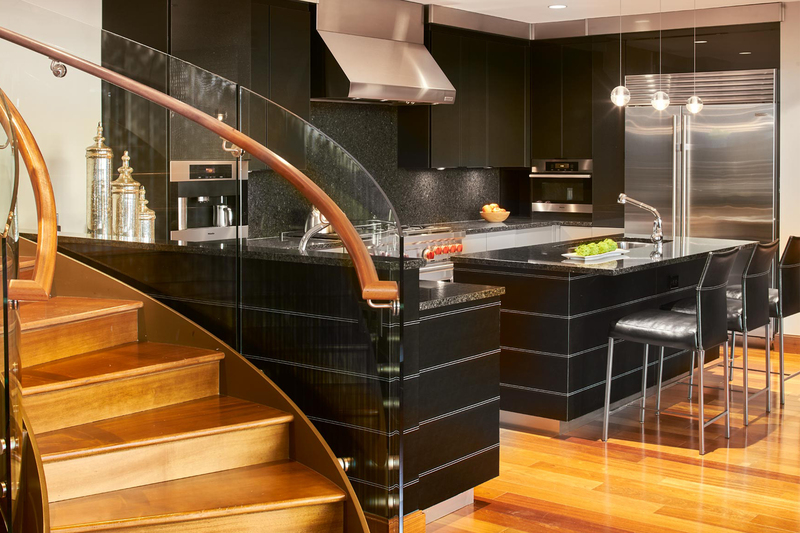 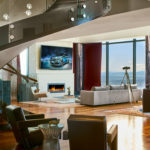 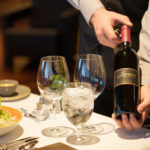 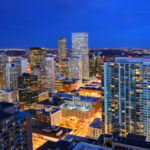 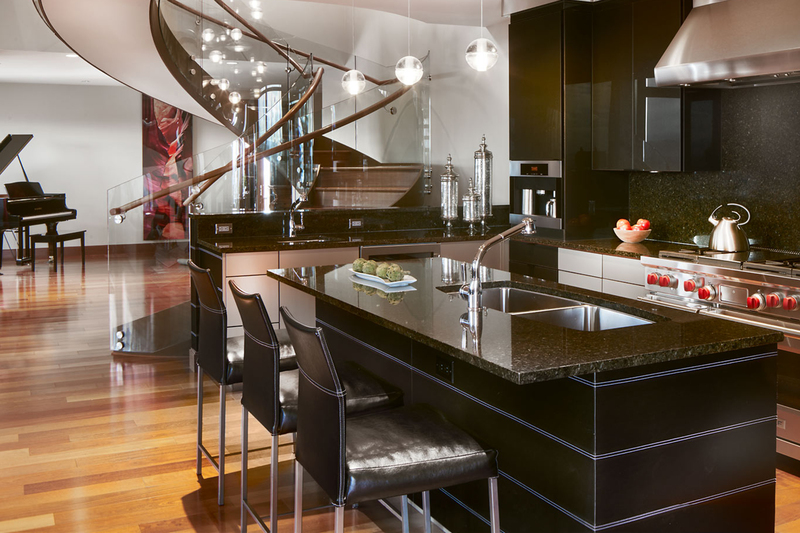 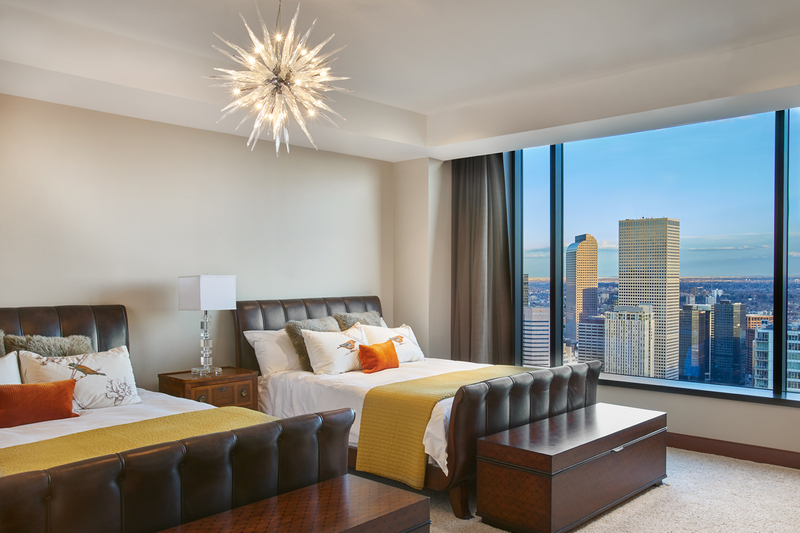 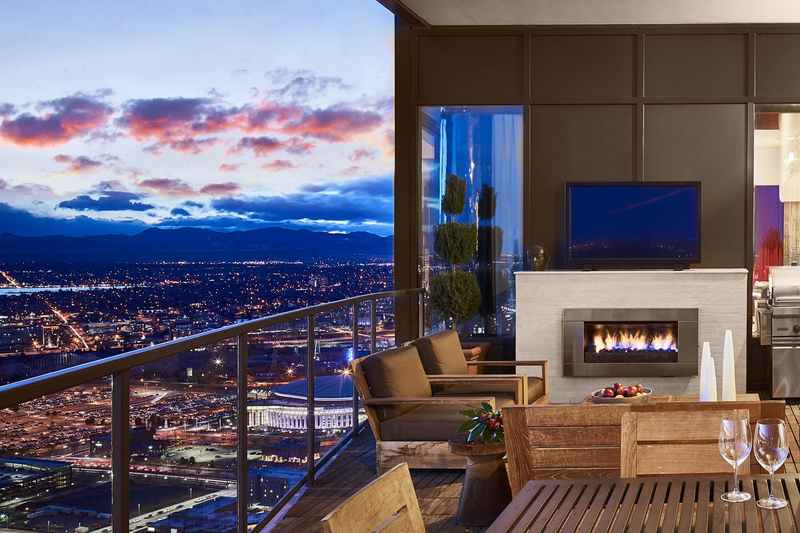 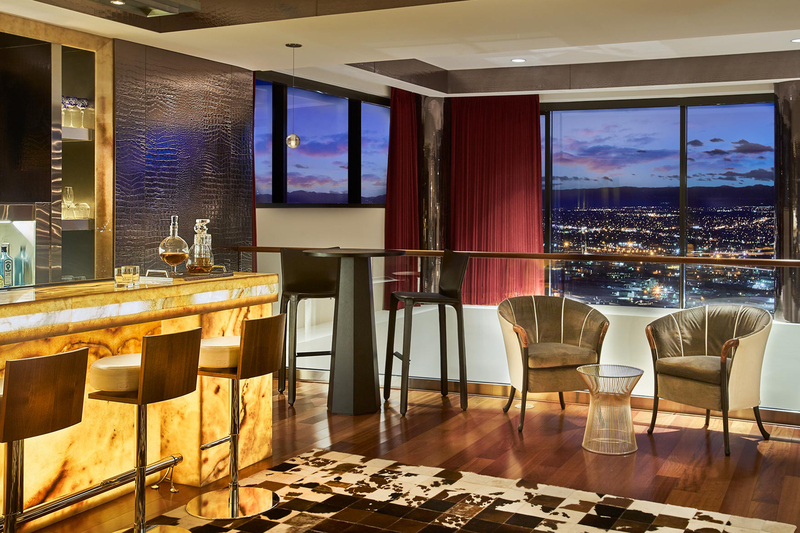 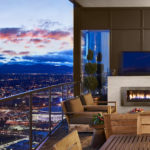 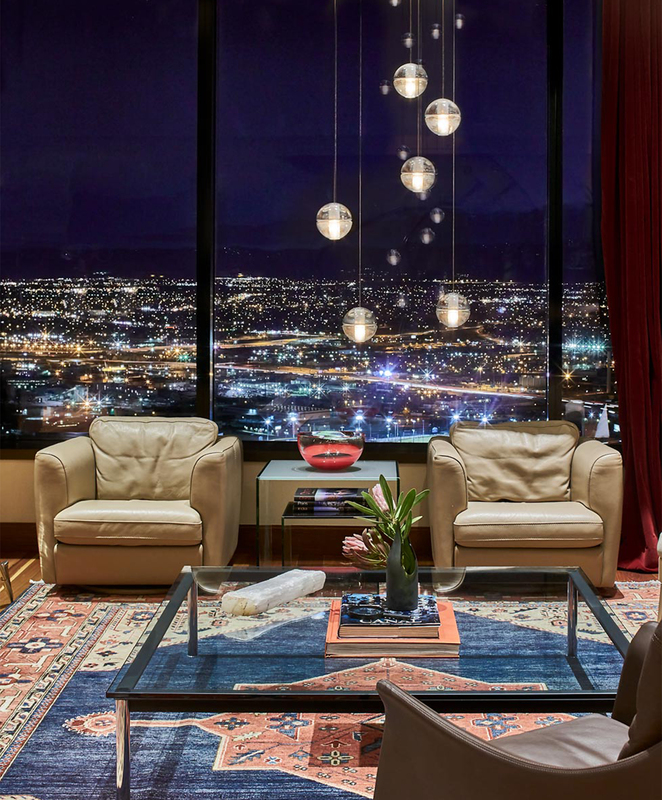 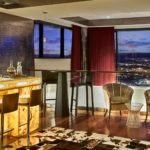 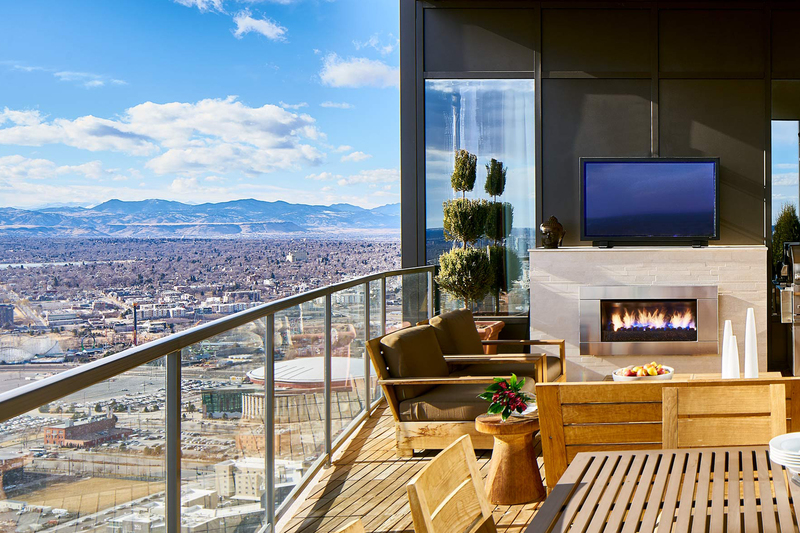 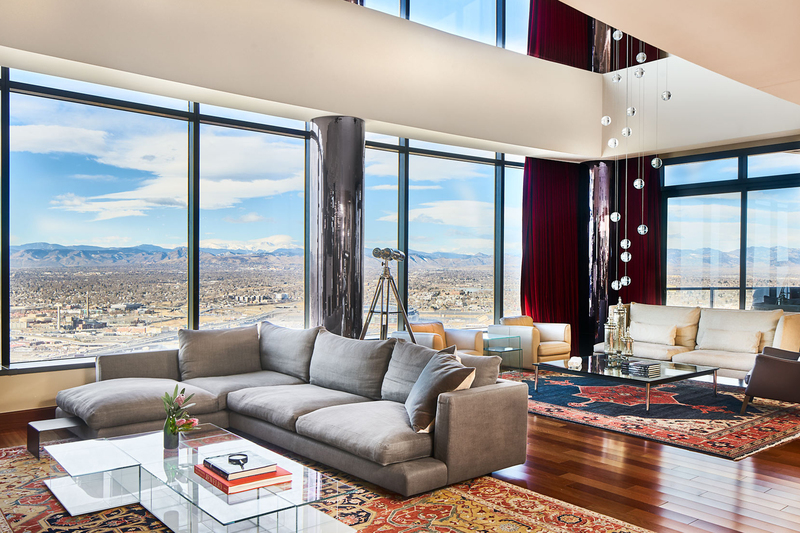 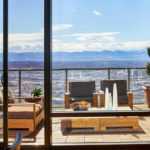 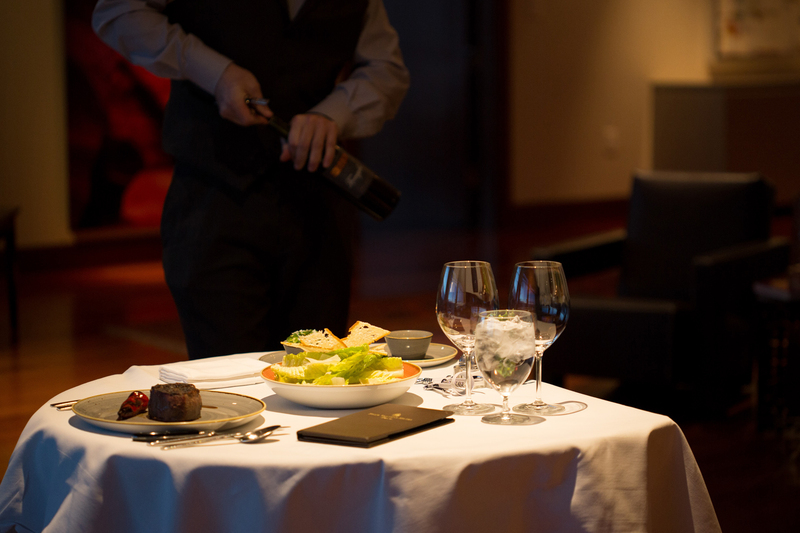 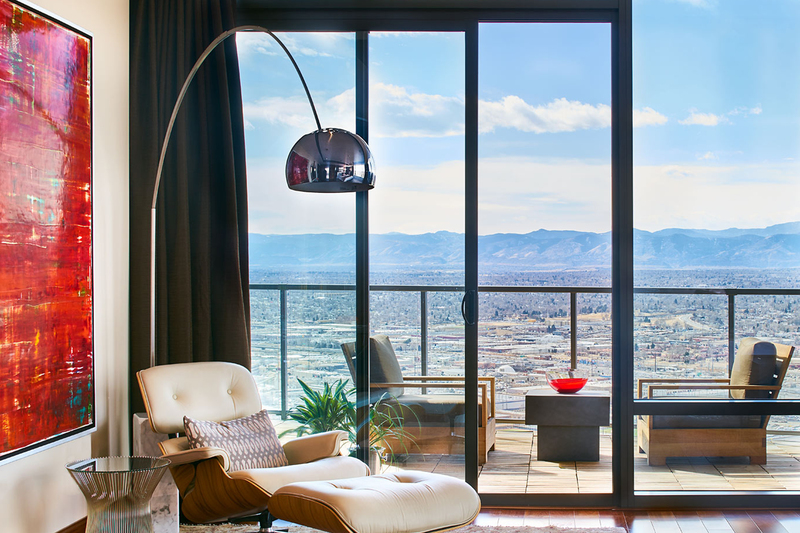 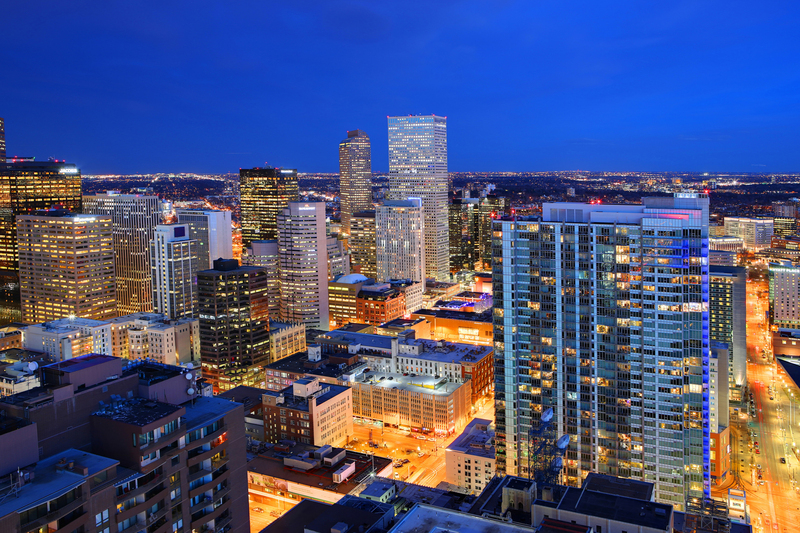 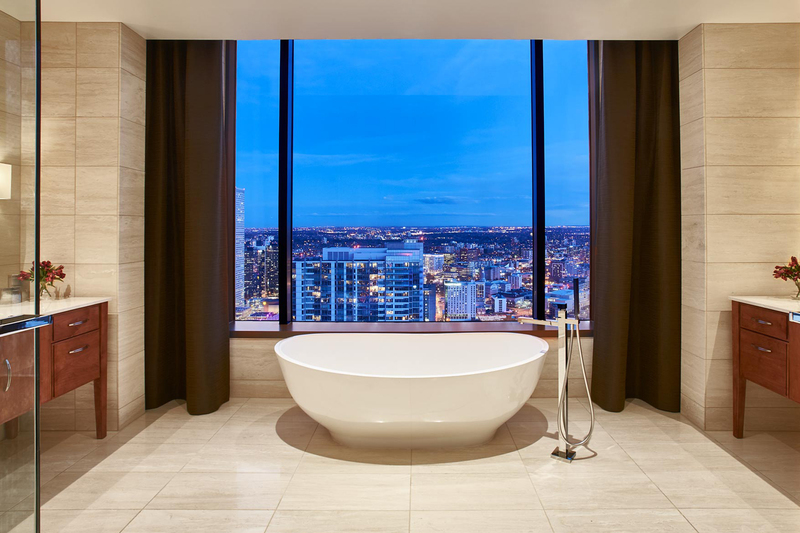 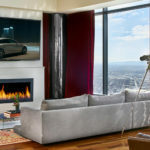 This isn’t just living at the Four Seasons… This is the Grand Penthouse at the Four Seasons Private Residences– The largest, tallest and most prestigious condominium residence in the entire city of Denver. 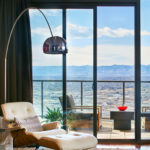 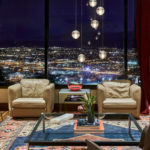 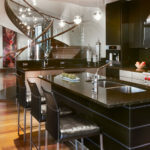 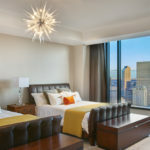 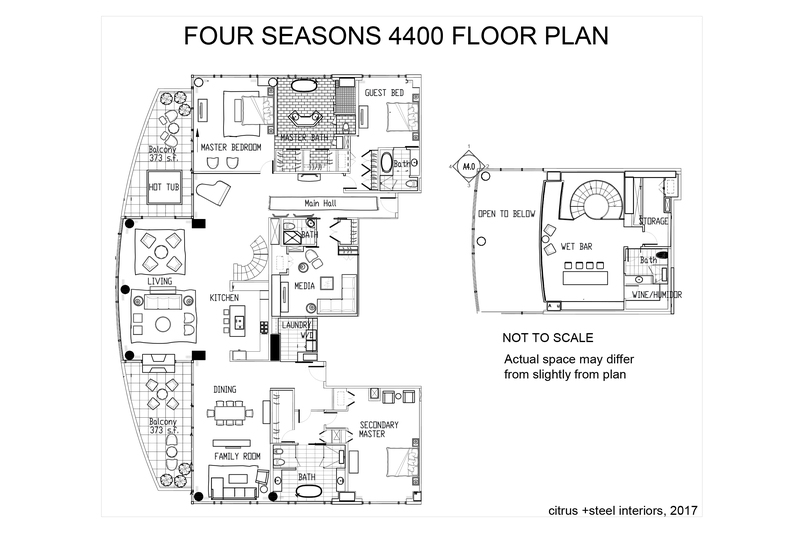 For more information please visit www.denversgrandpenthouse.com.  Buyer qualification required for showings.